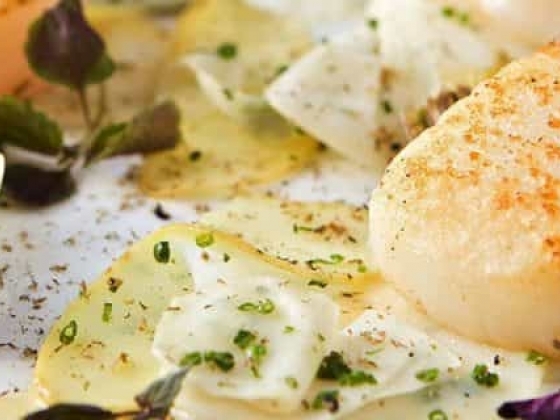 Stapleford Park is a magnificent 17th Century House with a relaxed country home atmosphere. 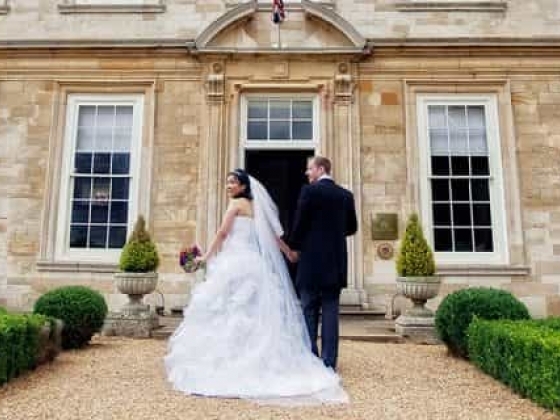 Located amidst some of England's most beautiful countryside, the house offers an ideal setting for a wedding reception. 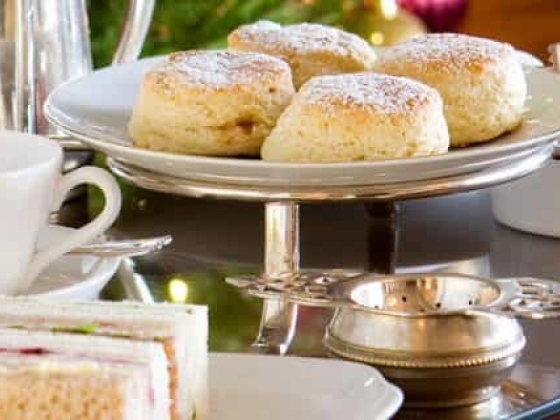 A warm welcome awaits you and your guests at Stapleford Park Country House Hotel and Sporting Estate - Secluded in the heart of some of England's most picturesque and enjoyable countryside, it is a magnificent 17th Century House with a relaxed country home atmosphere. The house offers an ideal setting for a wedding reception, while the grounds and gardens - designed by Capability Brown - provide a splendid background for photographs. 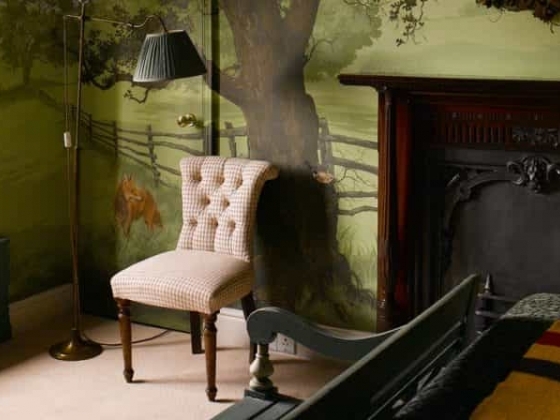 The bedrooms at Stapleford are truly unique. 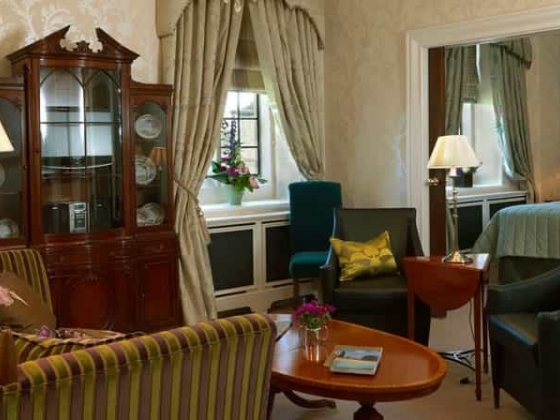 There are 55 individually designed rooms, which reflect the style of their creators: famous names such as Mulberry, David Hicks and Crabtree and Evelyn have contributed to the hotel's distinctive style. Steeped in history Stapleford Park, as one of England's finest stately homes, offers a stunning blend of architecture and landscape and something unique for each guest who experiences the breathtaking views from the main house together with the ambience of open fires. 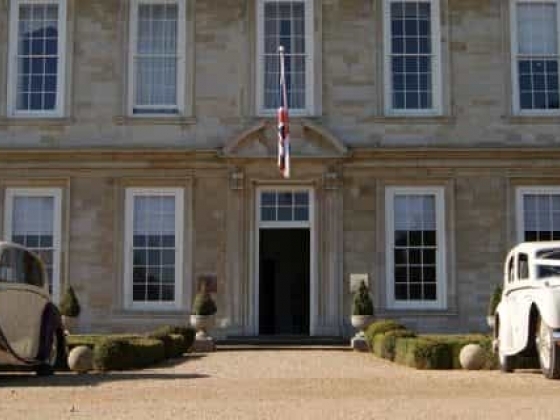 Stapleford Park is far more than its magical environment, for excellence is sought and achieved in all areas. 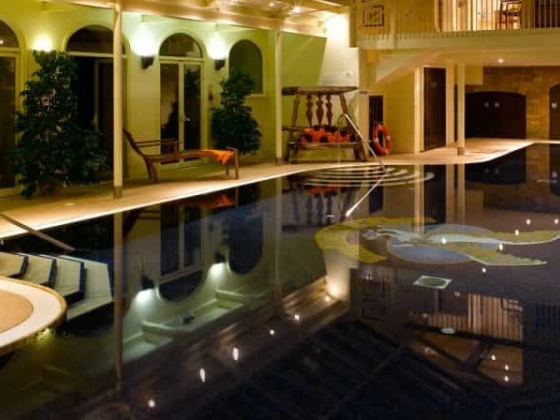 Throughout your stay you can enjoy our leisure facilities and indulge yourself in our luxurious Spa. 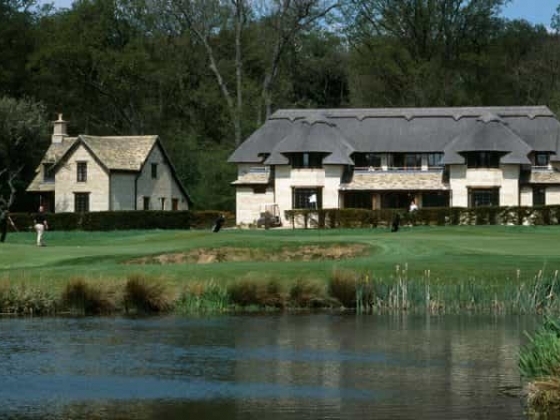 Superb tennis courts, swimming pool, croquet lawn and Technogym are all available to residents and our challenging golf course designed by Donald Steel is one of England's finest and is the perfect place for the Groom to lose those pre-wedding nerves. 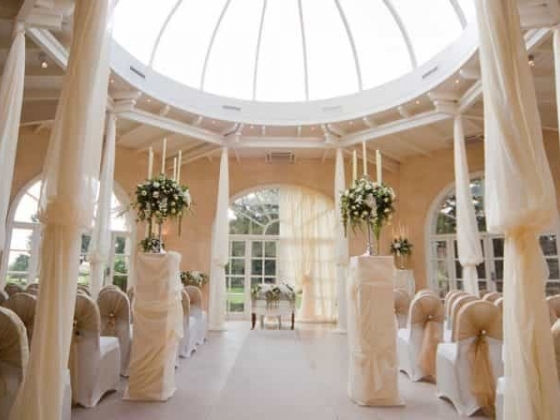 150 guests - once you are married the doors of the Orangery open out onto the beautiful gardens where you can enjoy Champagne and canap's before your Wedding Breakfast in the Grand Hall which can cater for parties of up to 180 guests. 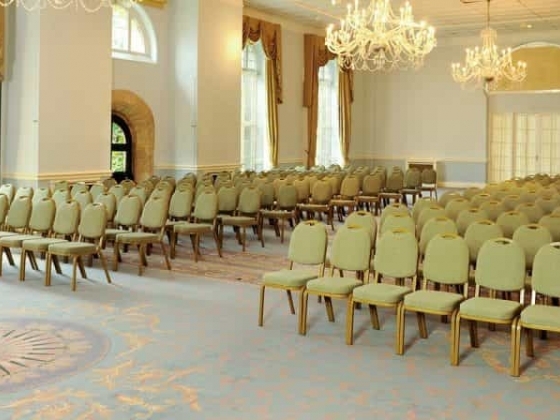 Smaller, more intimate weddings are held in a selection of our elegant rooms within the House. 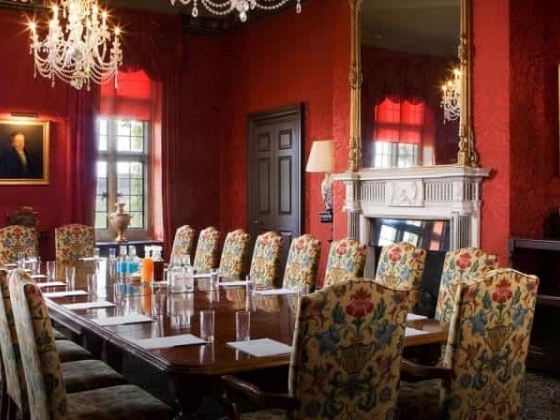 Or you could even be Lord and Lady of the Manor for the day and hire Stapleford Park privately for you and your guests. 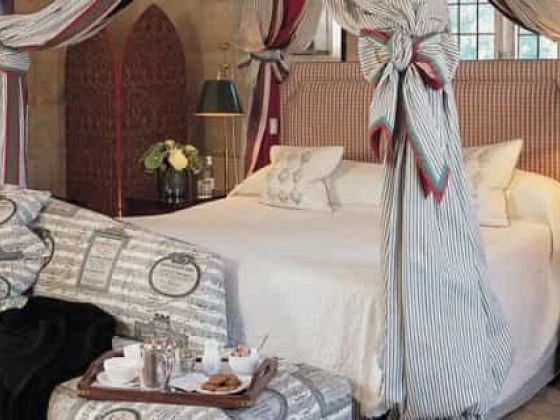 You will be able to match each guest's taste to 48 individually designed bedrooms and suites within the house. 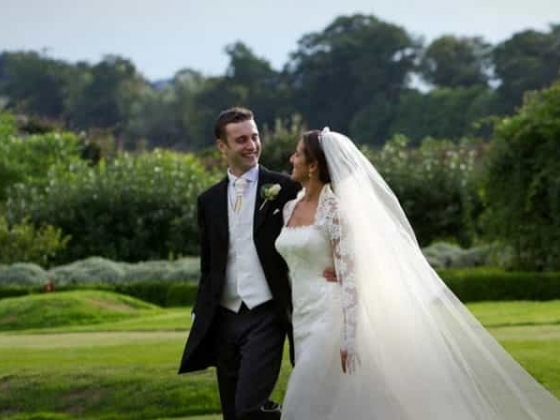 Our dedicated Wedding Co-ordinators will work with you to ensure your day is exactly as you always imagined it would be. 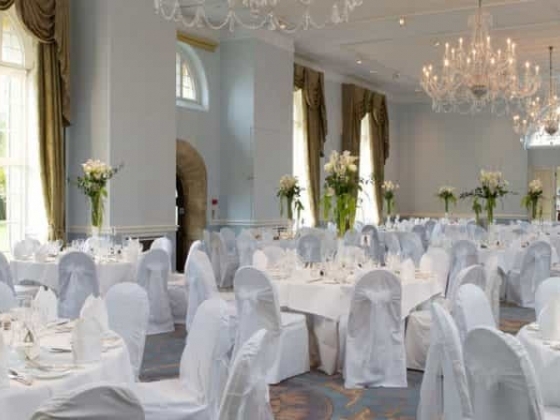 They will be on hand from the moment you book your Wedding or Civil Partnership and will advise you on colour schemes, menus, flowers, entertainment and much more. You can be sure that nothing will be overlooked. 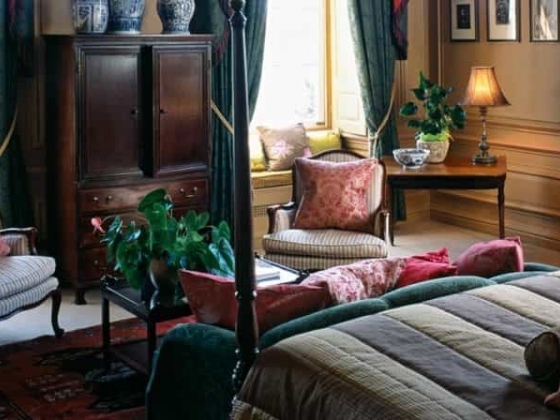 Accommodation: Experience sheer luxury in the Osborne & Little Suite, country whimsical in the Harebell Room, understated elegance in the Lady Gretton Room, or playful imagination in the Campion Bell Room. 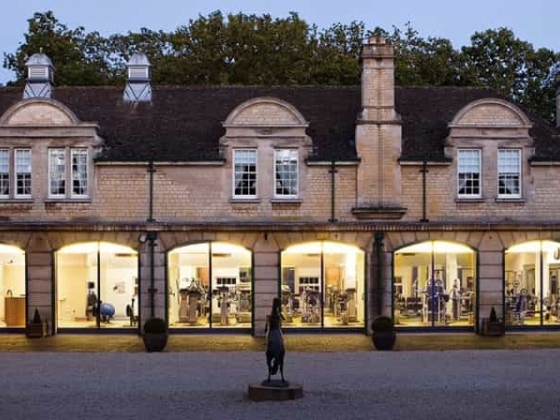 Fitness Center Stapleford Park is more than just a fine golf course. 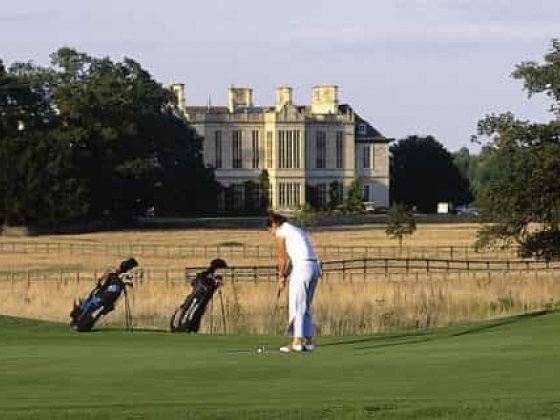 Surrounded by 500 acres of magnificent Capability Brown landscaped grounds, it is the perfect Golf and Spa Hotel and English sporting country estate. Spa Retreat to the country and feel your stresses melt away as the tranquility of Stapleford Park restores, renews and revives.